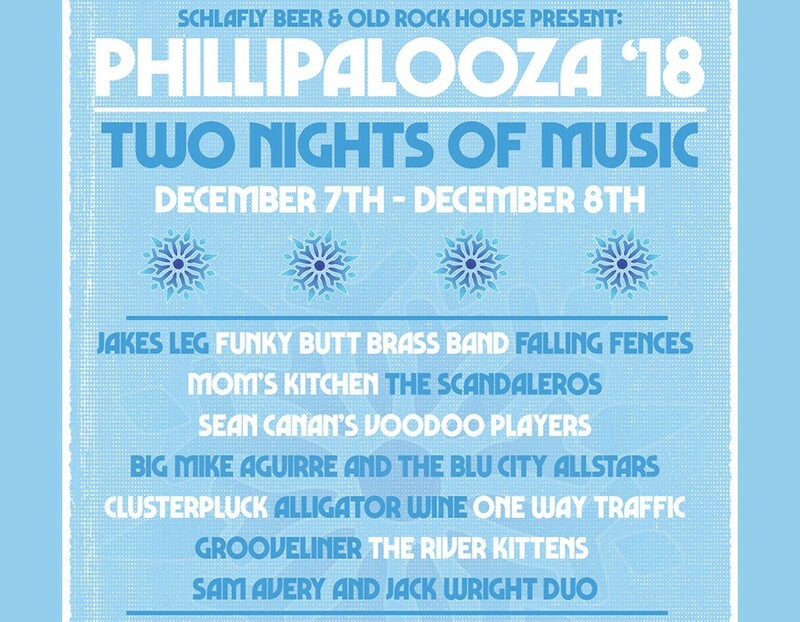 PHILLIPALOOZA 2018 – Two Nights! Music begins promptly at 6pm both nights and lasts until 2am each night. Advanced tickets available through the Old Rock House or in person. If you’d like to donate to the auction, sponor the show, or volunteer, please contact us through the Phillipalooza page attached here. Schedules for both nights will be released prior to the show. Please share and let your friends know to make plans now!!! A portion of the proceeds to benefit the ALSA-StL Chapter! I had heard Madahoochie would also perform. If that is correct, which night are they playing? Hi! Do we know the schedule yet? Trying to book a babysitter!